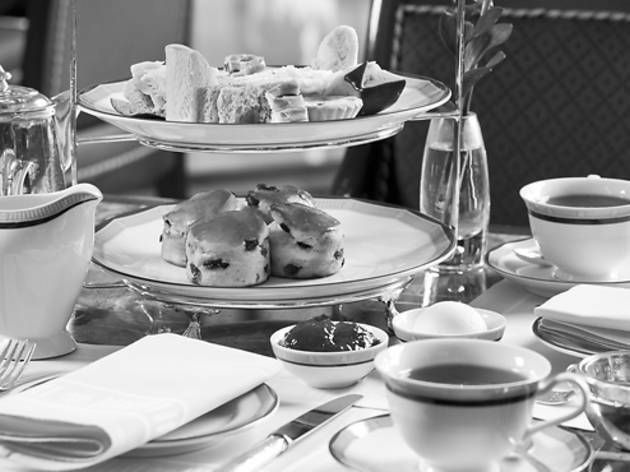 Join the ladies who lunch for a month of chic eats and afternoon tea in honor of breast cancer awareness month. Indulge in a glass of Nicolas Feuillatte Brut Rosé Champagne served alongside a three-tier tray piled high with strawberries and Devonshire cream, tea sandwiches, caviar cake and pink pastries. Guests also take home the hotel’s signature “Cap Cake” and a $50 Trina Turk gift card as a posh parting gift. What’s more? 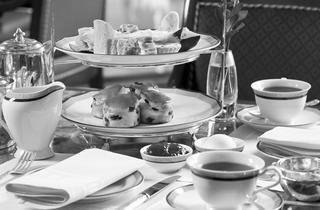 The Peninsula will make a donation to American Cancer Society for every Pink Afternoon Tea sold. Reservations are recommended.